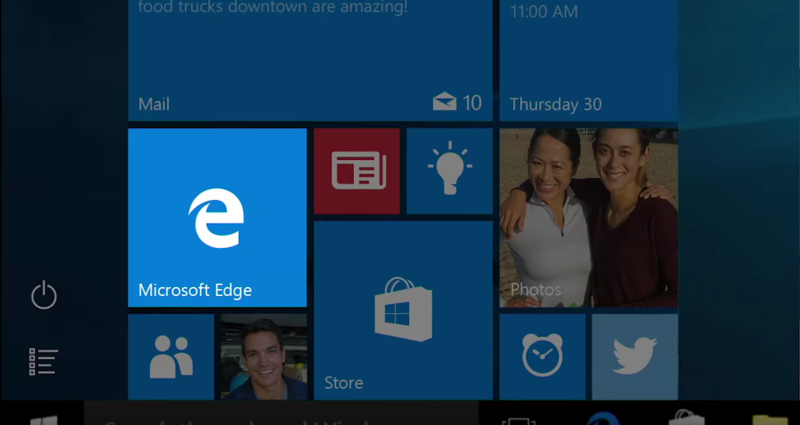 Last week, Microsoft announced the first set of browser extensions for Microsoft Edge. They’re now available via the Windows Insider Program. The initial extensions include: Microsoft Translator, Mouse Gestures, and Reddit Enhancement Suite. Microsoft’s Jacob Rossi took to Twitter (via Windows Central) to say that the company is working on a tool to port Chrome extensions to Edge, so that should open users of Microsoft’s browser up to many more options. Microsoft’s own preview extensions are available with build 14291, just released to the Fast ring. To add an extension, download it, select Run from the download notification, select More and then Extensions, and select Load extension. Then, choose the extension folder, and select Select folder.